So let’s talk about how to manage your skin and have it glowing all year round! The flawless, blemish and acne-free skin that you’ve always desired is no more a dream, but a reality. Here are some brilliant face care tips to get that glow you’ve always wanted. Excited, happy or stressed, it’s your face that gives you away. So we’ve rounded up expert tips on daily skin care, keeping blemishes at bay and enhancing your natural beauty. Beautiful skin requires commitment and consistency not a miracle. Going out more than often during the festive period or in our daily mundane lives is inevitable and application of makeup on the skin will be more frequent than you would like to. Do: Make sure you use mineral makeup 80% of the time. You always (and we mean always) remove your makeup before hitting the sheets. The skin needs to breathe overnight and makeup prevents that, as leaving it on overnight clogs the pores which may cause blemishes and/or blackheads. Don’t possess a makeup remover? Come and check out our Micellar Mousse to remove makeup easily and also our pore refining toner to keep your pores clean and in balance. 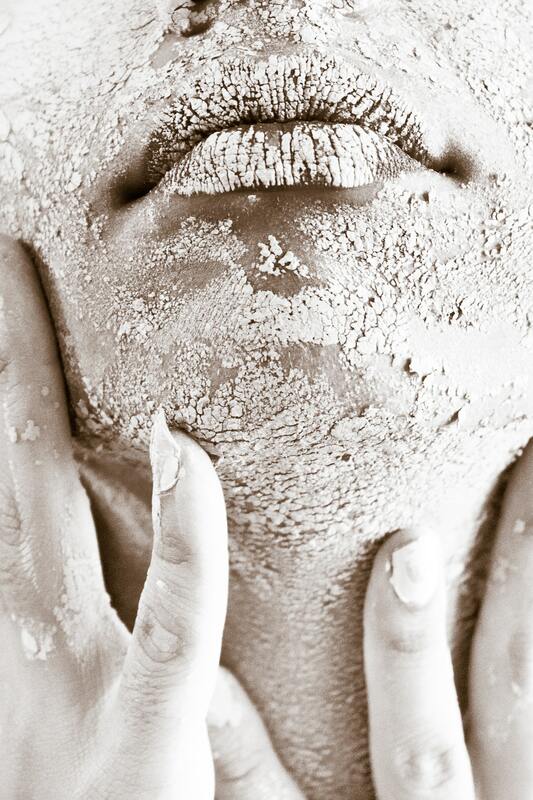 Don’t: Forget that exfoliation is indispensable. At least once or twice a week, exfoliate your skin to remove the layers of dead skin, will assure a more healthy glow and brighter skin. Do: Use a detoxifying face, hands and decollatage mask once a week! Don’t have time for it? Why not apply it and leave it on whilst getting your ironing or next day routine setup done. Check out or activated charcoal or clay mask for that perfect detoxifaction. Don’t: Forget that in-home treatments keep things in check but professional Medspa facials and Microdermabrasions once a month are invaluable. Remember no one woke up looking like that and commitment and consistency brings beautiful results home! Do: Apply sunscreen with SPF of at least 15 that blocks both UVA and UVB rays (physical sunscreen instead of chemical sunscreen). Did you know that a lifetime of sun exposure can cause wrinkles, age spots and other skin problem so you should be protecting your skin from the sun or welcome wrinkles and ageing home. Don’t: Skip the sunscreen, whether it’s cloudy or cold outside (no excuses). If you’re heading to a beach or around reflective surfaces like car windows, snow or water, lather your skin up with some more sunscreen with SPF of at least 30. Don’t: Forget to drink at least 1 litre of water per 30kgs of body weight! 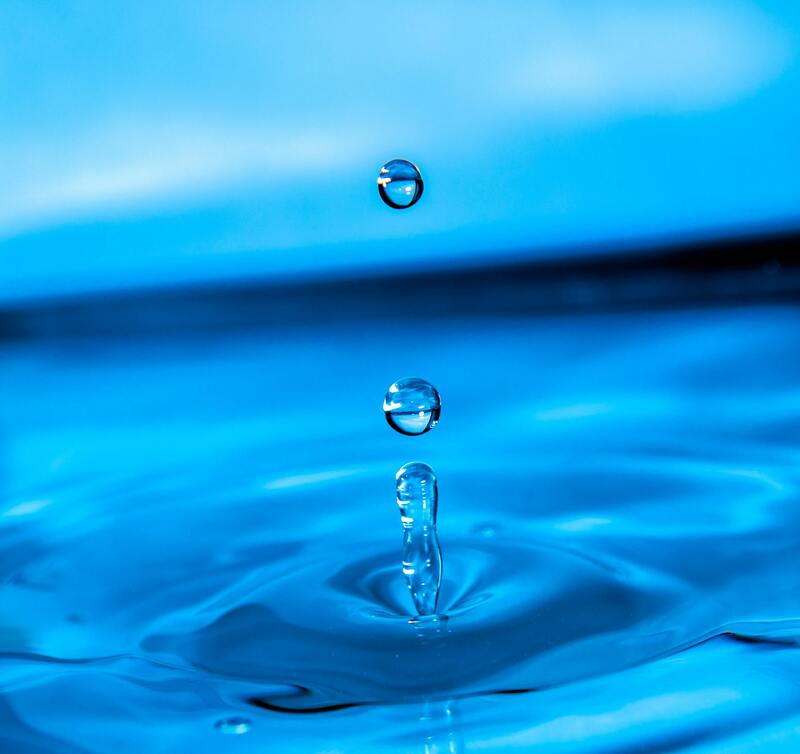 So if you weigh 60kgs- you should be drinking minimum of 2 litres of water per day. Don’t: Skin skincare before and after a workout. Apply our pore refining toner to help minimise oil production before heading out. Exfoliate after with the pore refining scrub and then apply pore/advance night moisturiser to add the love back to the skin. Check out our pore refining toner, pore refining scrub and pore/advanced night moisturiser! Beauty Sleep- Yes It Counts! Do: Try to sleep at least 8 hours every night. If you don’t get enough shut eye, your skin gets tired just like you – it sags and you get bags. So don’t risk it. You can also apply honey or pure aloe vera on your face twice or thrice a week to naturally soothe and heal your skin. Don’t: Ignore cleansing your skin twice a day and at least once with our gentle cleanser which contains natural glycerin and rosemary oil- It helps prevent and reduce eye puffiness in the morning, maintains pH balance and naturally hydrates your skin if you spritz it on during the day. Do: Wash your face with warm water, three times a day, and gently massage your face in circular motions with our clarifying foam cleanser. Our clay mask which contains kiwi and cranberry work really well too. After cleansing, pat dry with Medik8’s blemish control pads and apply Breakout Defence & Age Repair serum which helps control acne due to its antibacterial properties. Do: Take out time for yourself, and try to avoid stress as much as possible. Have you ever noticed that when you are stressed, you tend to break out more? This is because stress causes your body to produce cortisol and other hormones, making the skin more oily. Practice stress management techniques like breathing exercises, yoga and meditation. The more you meditate, the better you radiate. You’re dressed to perfection, yet you need something to complete the look. Your smile! While we spend so much time and energy on honing our bodies and looks, we forget to express our inner joy and happiness. “Keeping a smile on your face will help maintain the tone of your facial muscles and skin. So let’s enjoy this festive period with inner joy and happiness and keeping stress at bay. Do like and share our page to spread this valuable information. Don’t forget to stock up on your favourite Medik8 Skincare range. Speak to your Feel Good expert and get your prescribed skincare today.